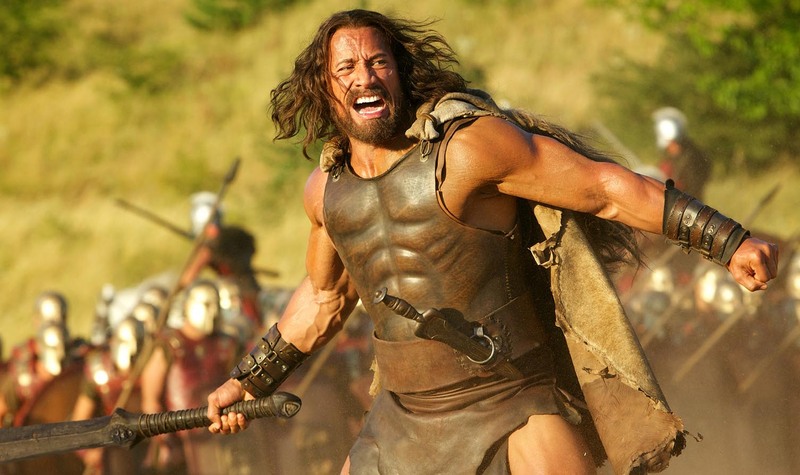 Dwayne Johnson is Hercules in HERCULES, from Paramount Pictures and Metro-Goldwyn-Mayer Pictures. For his upcoming film ‘Hercules’ Dwayne ‘the Rock’ Johnson hit the ground with an eight-month training program that required him to beef up and sculpt his already extraordinary physique. Dwayne has been really passionate about this project, ever since he visited Radical Comics office, and as soon as the project was in motion, he left no stone unturned to achieve the look of the Greek God. For all the extreme physical demands of the role – which were even more extreme given that Johnson had to have major surgery shortly before production began — Johnson was equally interested in embodying the volatile emotions and relationships Hercules experiences as he comes to grip with who he is as a supposed demigod.